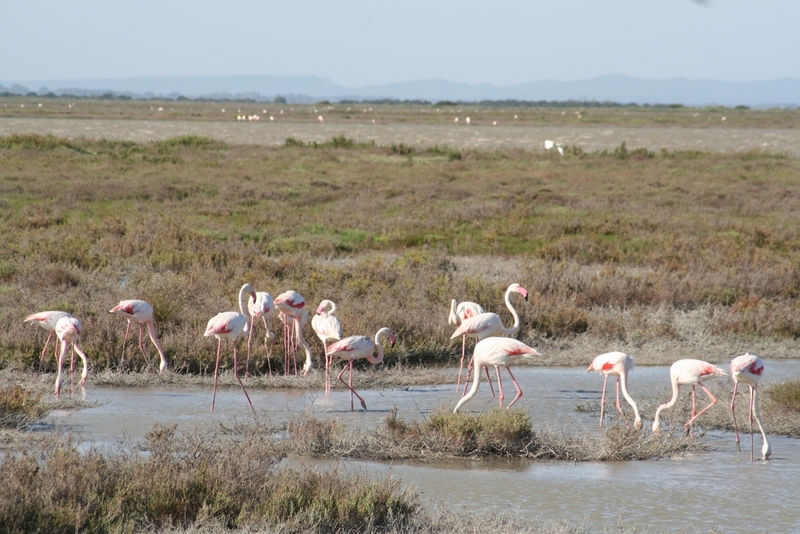 Sailing on the Saône River and Camargue roundtrip aboard one of our 2 deck ships. Ships sailing this itinerary include Van Gogh, Mistral or other similar vessels. Passengers are welcome to board the ship in Lyon at 15.00. After comfortably settling into your cabin, enjoy a welcome cocktail with the crew before dinner followed by an evening of entertainment. Our ship will cruise through the night. 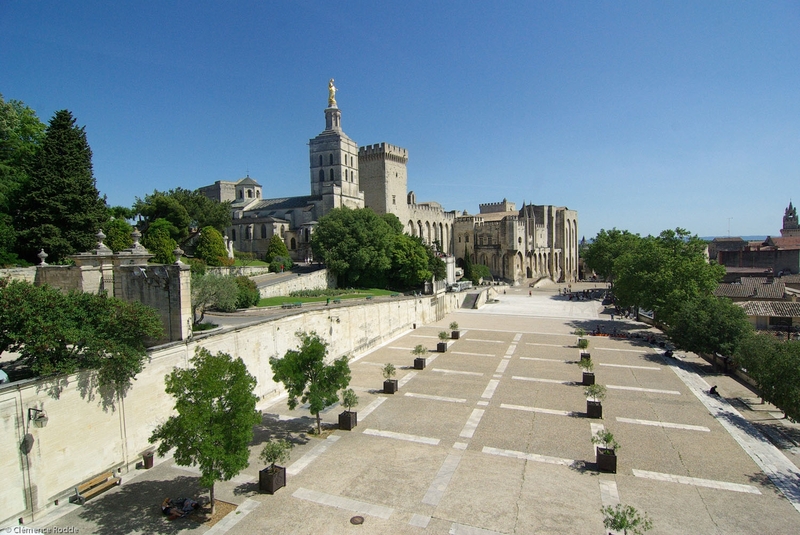 CLASSIC: Visit the “Palais des Papes”, one of the largest and most important medieval Gothic buildings in Europe. DISCOVERY: Hike along the Pont du Gard and visit to the museum. You will leave by coach for the Pont du Gard, a true masterpiece of ancient architecture. We will hike along the aqueduct trail, a 3 km walk through the site with numerous viewing points. At the end of our trek, we will visit the museum. 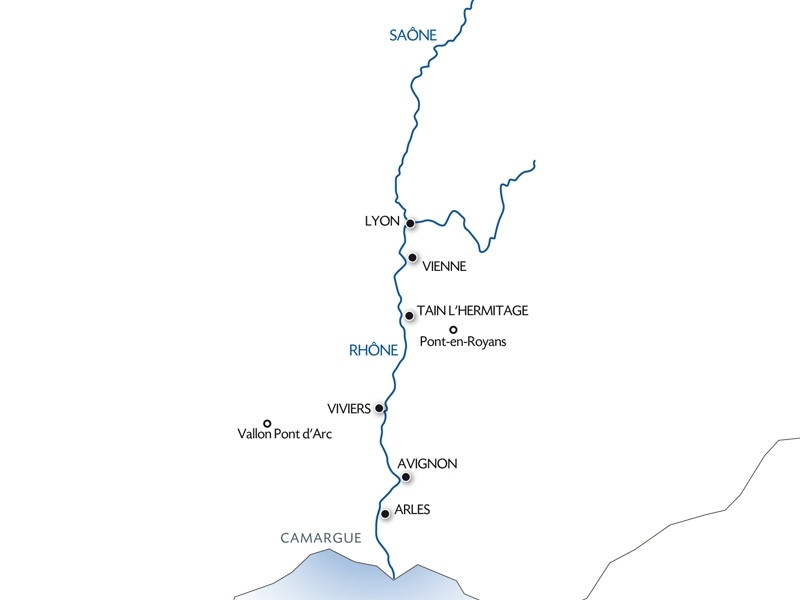 (1) Depending on availabilities of the mooring port, the stopover in Martigues might be replaced by Port Saint Louis du Rhône.